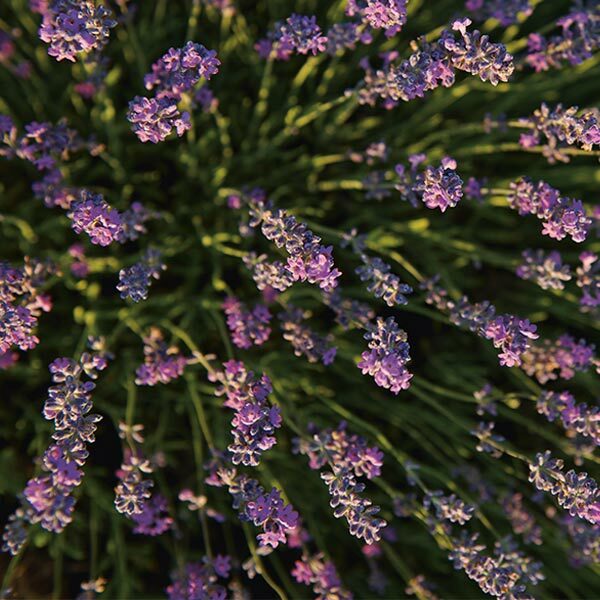 Lavender was one of the first flowers used by our founder, Olivier Baussan. Its unique fragrance has become an aromatic tribute to Provence, earning the nickname “blue gold” from locals. 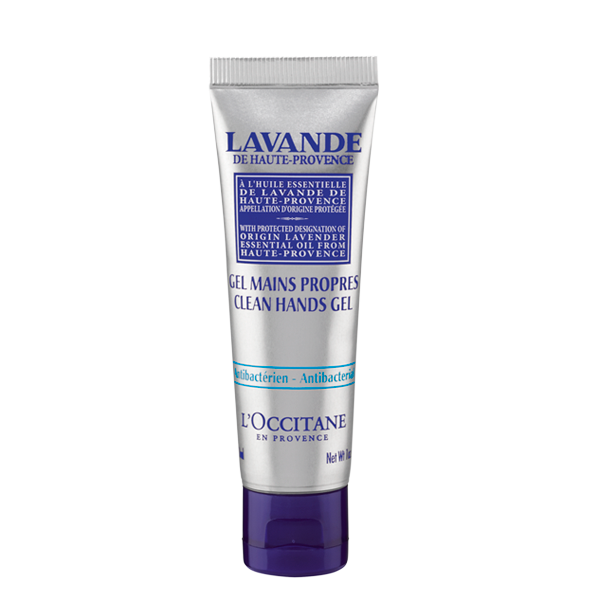 To honour our roots, we use lavender sourced from farmers cooperatives in Provence.